However, EURACTIV understands that the industry would prefer if Belarus raised the taxes on the cheapest cigarettes, bringing them closer to those on more expensive ones, rather than harmonise the overall tax level with that of the EU. 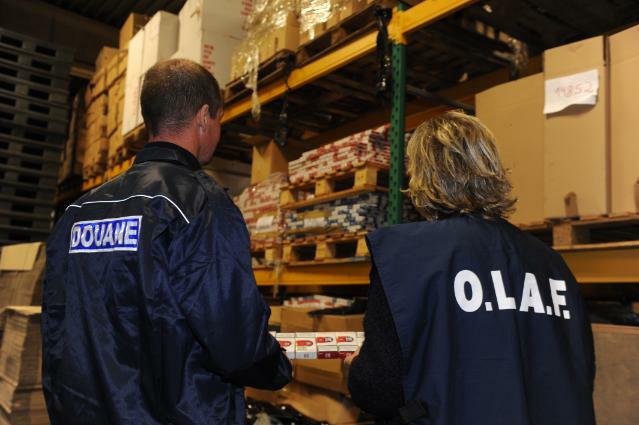 Traditionally, illicit tobacco trade has been dominated by counterfeiting but “illicit whites” are an emerging trend which has raised eyebrows in Brussels and in Eastern European countries. 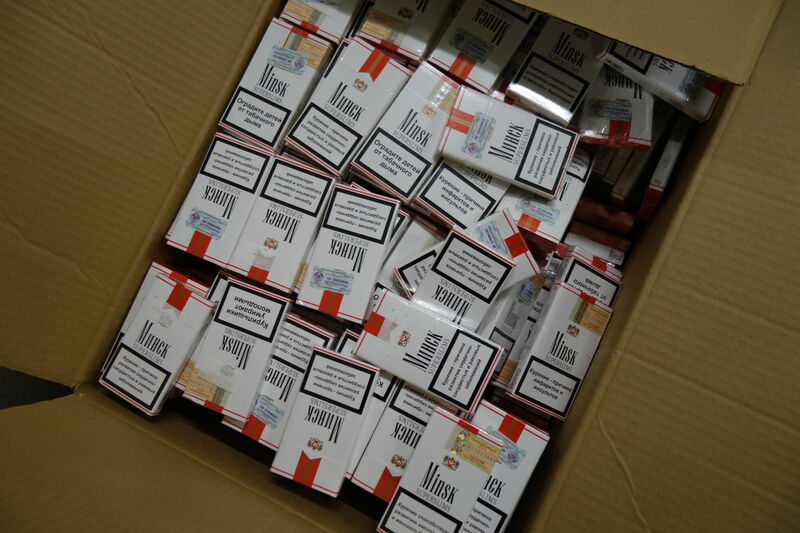 These cigarettes may be legally produced but are then smuggled and traded illegally. Belarus is considered the main source of cheap whites in Europe. 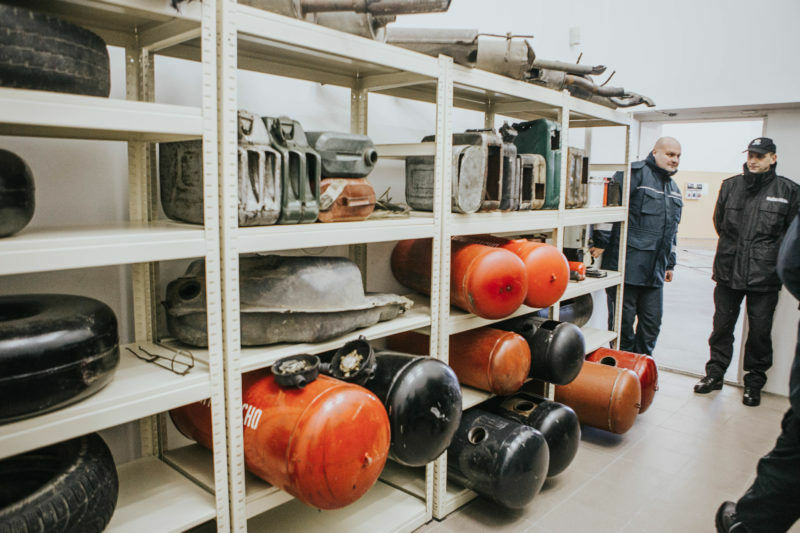 Most of the illegal products originate in an official state-owned factory located a few kilometres from the Polish border. Last year alone, according to a KPMG study, 4.8 billion illegal cigarettes and tobacco products crossed the border into the EU from Belarus. Eastern European countries have been hit the most. In Lithuania, more than 85% of all consumed illegal tobacco products originate in Belarus while in Poland over 2 billion illegal tobacco products entered the country in 2016 from Belarus. In an interview with EURACTIV in January, Czech MEP Tomáš Zdechovský (European People’s Party) urged EU leaders to increase pressure on Belarus to address the situation. “Sanctions should be imposed if Minsk does nothing about it. In my opinion, a kind of stick and carrot policy toward Belarus would be a fine solution,” the centre-right lawmaker said. “Belarus regulates the market through the Council of Ministers, supervises the market through Customs Committee, has a monopoly on cigarette imports through Belarustorg, controls a big portion of the domestic distribution, and has 100 percent ownership of the dominant local manufacturer, Grodno Factory”. With the tobacco production in Belarus having more than trebled in 2017 and the exports on the rise, press reports in Minsk suggested earlier this month that an investor was ready to put more money into the modernisation of the Grodno tobacco factory. For the tobacco industry in Europe, this alarming trend in Belarus deprives EU governments of a major source of revenue. In 2016, the total loss for Europe’s coffers was more than €1.2 billion, they say. Tobacco manufacturers say Belarus should change its “ineffective” excise tax as its current structure offers a fertile ground for smugglers. Under this structure, taxes on low-priced cigarettes are extremely low compared to medium-priced and premium cigarettes. As a result, some products are sold for even below 50 euro cents per pack. The industry says that in order to make low-priced cigarettes less attractive, the disproportionately small tax should be raised to bring it closer to the taxes applied to medium-priced and premium cigarettes. Referring to a recent GAN Corruption Report, the tobacco manufacturers also point at the high level of corruption in the country. “Corruption is present at all government levels in Belarus, including customs,” the report noted, adding that anti-corruption regulations are vague and require improvement. Last February, Günther Oettinger, the EU’s Budget Commissioner, recognised for the first time that low excise taxation on cigarettes in Belarus encouraged illicit trade. 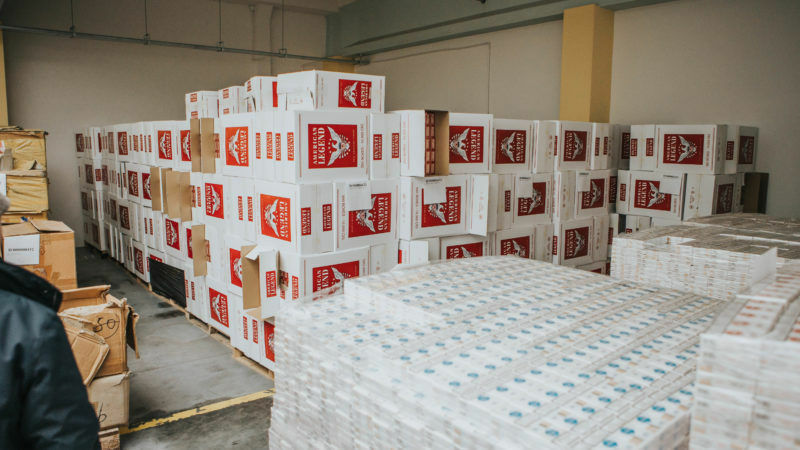 The main drivers of cigarette smuggling from Belarus to the EU were the “big differences in fiscal charges on tobacco products,” he emphasised. In January, EURACTIV visited the Polish-Belarusian as well as the Lithuanian-Polish border and spoke with a number of customs officials who shared their practical experiences. The customs officials stressed that despite having the proper technological equipment to tackle a significant number of cheap white smuggling cases, the problem should be addressed in Belarus itself, focusing on taxation. 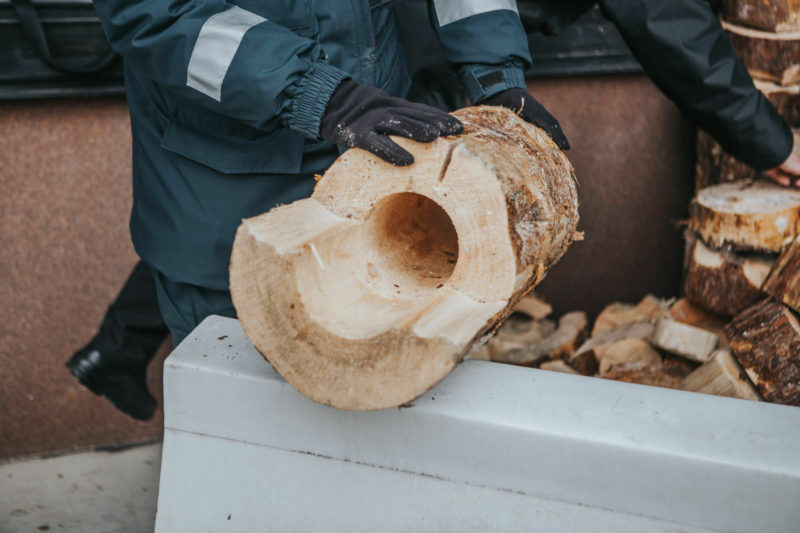 Janusz Plichta, the head of the customs office in Kuznica, told EURACTIV that in his facility alone, 14 million sticks were seized in 2016. He noted that smugglers were “creative” enough to find innovative ways to smuggle cigarettes. He cited an example of a school football team, which crossed the border into Poland for a football match. After a routine check, customs officials found cheap whites in the balls of the team. Another frequent practice is hiding cheap whites in gas tanks. 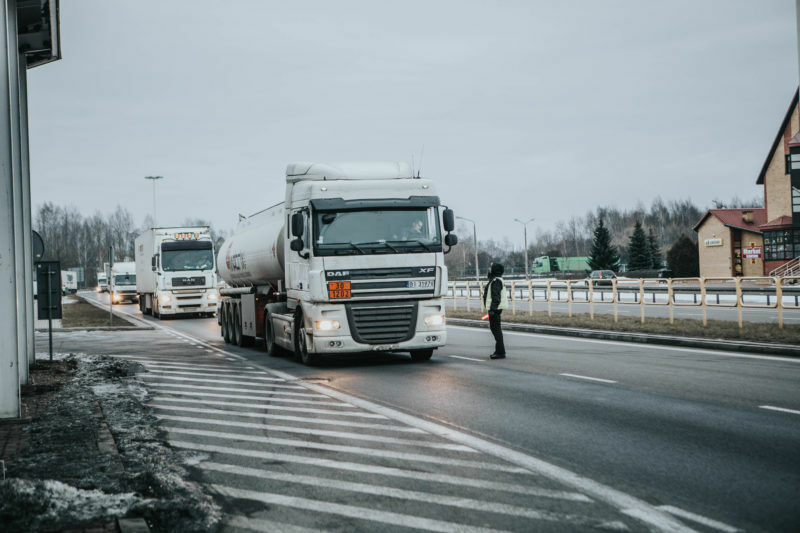 Another matter of concern, according to customs officials, is the “Via Baltica” road, which connects Lithuania and Poland. The road, which is inside the Schengen area, is used by trucks to deliver goods to the rest of Europe. Customs authorities stressed that they could not check more than 10% of the trucks, which seriously minimises the possibilities to find and seize cheap whites. On the same day, only 2 hours after EURACTIV left Budzisko (border with Lithuania), Polish customs stopped a truck with 84,000 sticks.